Yellow flowers commonly evoke feelings of happiness and cheer, which is exactly what they symbolize. 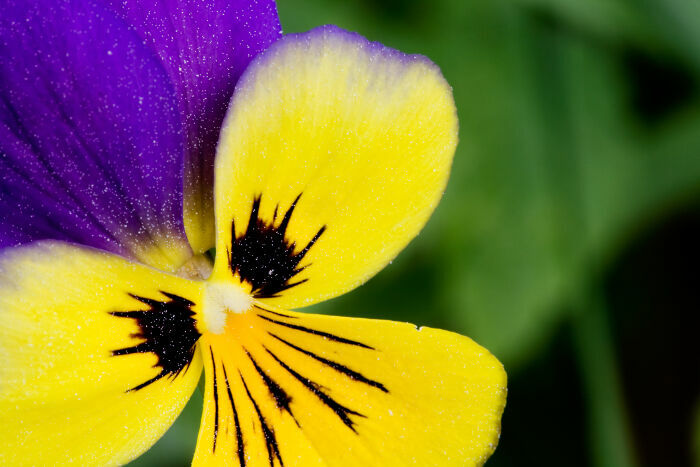 The are associated with the sun and as such are often viewed as uplifting especially when included in floral displays. 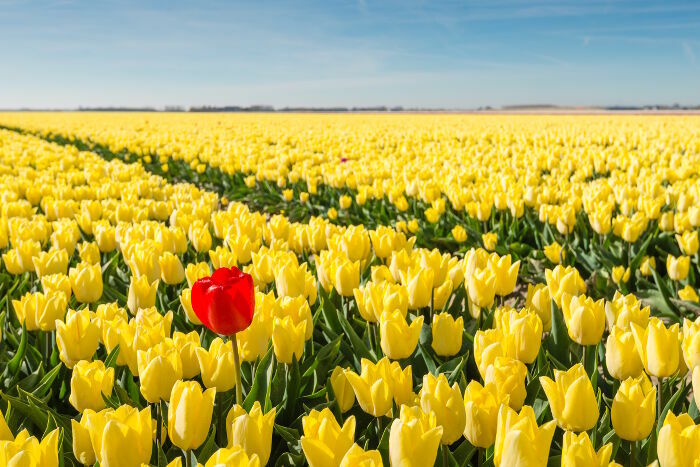 The message does depend of the type of flower and the circumstances, but as a rule, you can count on yellow flowers to carry a positive message. 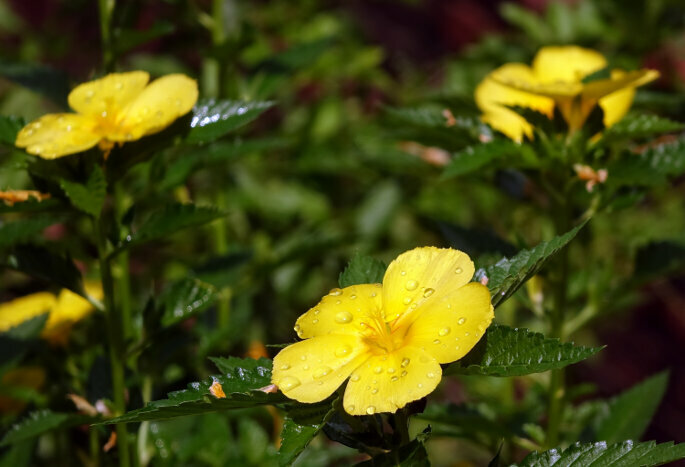 Some yellow flowers have their own meaning and it isn’t always cheerful. Consider these exceptions to the bright and cheery message of yellow flowers. Yellow flowers have played a vital role in history both as symbols of lightness and levity and as solemn flowers for remembrance and sympathy. Ancient Mayans: The Mayans associated yellow with corn the provider of their sustenance. Yellow flowers symbolized wholesomeness and abundance. 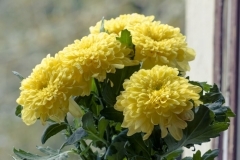 Central and South America: In some Central and South American cultures, yellow flowers are reserved for funerals. 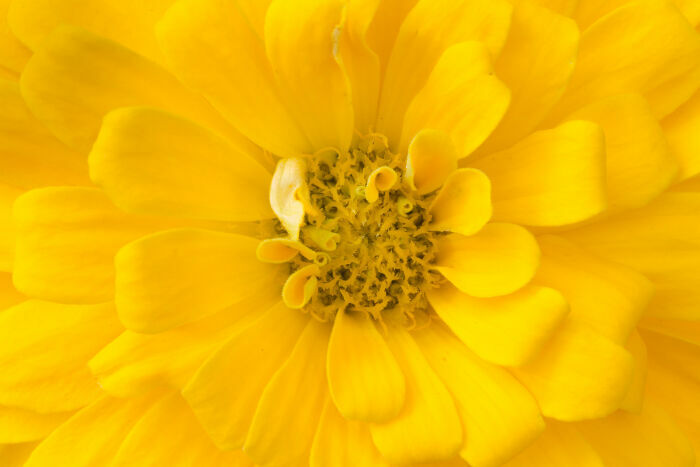 Mexico: In some areas of Mexico, marigold yellow represents death. France: In France the color yellow symbolizes jealousy. Victorian England: In Victorian times, the yellow rose gained special significance as as symbol of love, as until recently yellow roses did not exist. 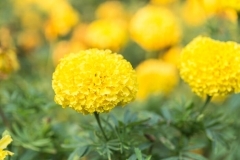 Eastern Cultures: The color yellow is considered sacred and imperial, which may carry over to the meaning of yellow flowers. Western Cultures: In the Western culture, yellow symbolizes happiness, joy and hope. Although many associate yellow flowers with springtime and the return of the sun, there are yellow flowers for every season. 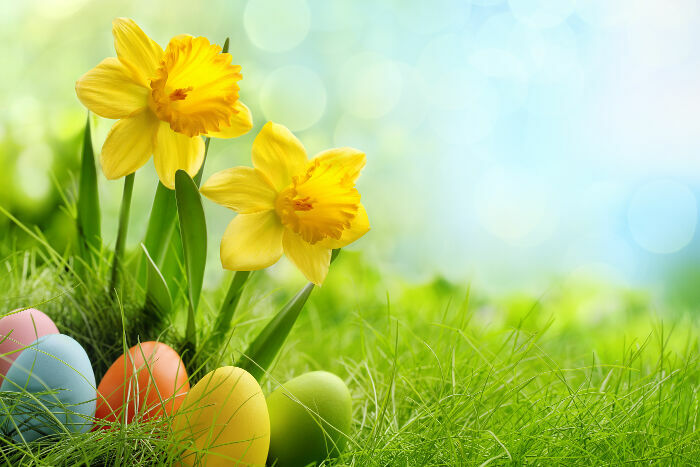 Spring: Yellow flowers are often the mainstay of springtime and Easter displays and symbolize the return of the bright sun in the spring. 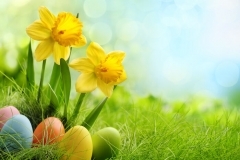 The sunny yellow daffodil is often included in Christian Easter services as it symbolizes the rebirth and rising again. 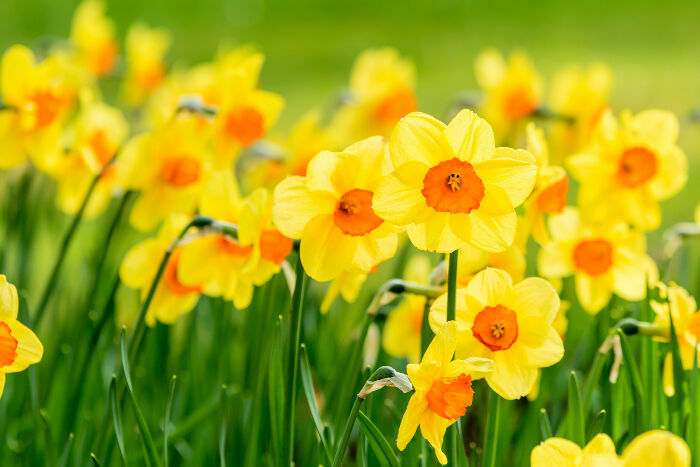 Yellow daffodils and tulips are also a vital part of spring floral displays. Summer: Yellow is often used as an accent in summer displays. Think bright yellow daisies, golden glow, black-eyed Susans, snap dragons and sunny buttercups for brightening floral bouquets in summer. Fall: Nothing says striking fall bouquets quite like yellow sunflowers. 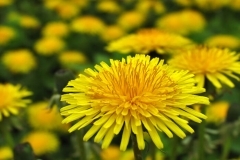 These come in a range of shapes and sizes and range from pale yellow to yellow-orange with many attractive bi-colors. Add sunflowers to fall displays to add a kiss of sunlight and spread some cheer. Golden rod is also in bloom in the fall and can be used as a filler with it clusters of golden-yellow blooms. Yellow flowers are appropriate for special celebrations between friends, for mothers on Mother’s Day, and for birthdays and retirements or promotions. 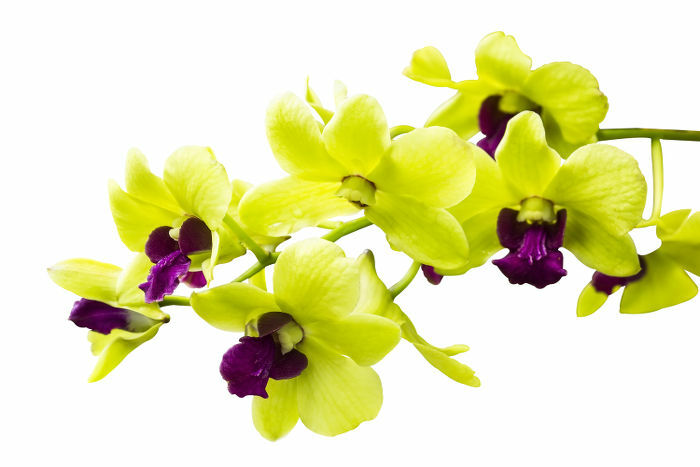 They are most commonly arranged in mixed bouquets with other flowers to brighten the entire floral display. They are often included in graduation or academic achievement ceremonies as a symbol of optimism and pride, but are right a home in spring and summer weddings too. 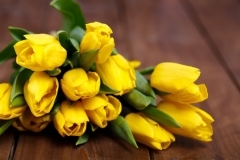 Yellow flowers send a message of cheer and are sure to brighten the day of the recipient. Consider pairing yellow with white to brighten hospital rooms, nursing homes or any place that could use sunshine.